Marvelous 88 track madness from the master of quirk and electronics. What a guy! 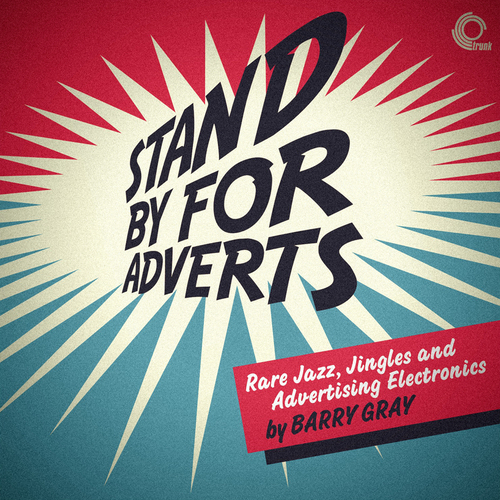 Barry Gray - Aspro "Footballer"
Barry Gray - Lyons Made "Fab Neopolitan"
Barry Gray - Horlicks "Circus"
Barry Gray - Horlicks "Farmyard"
Barry Gray - Schweppes "Cowboy"
Barry Gray - Horlicks "School Master"